It’s ‘My Tree Challenge’ all over India and it all started with Fahadh Faasil who started off it with an innovative method to promote afforestation, thereby enhancing the world nature by planting trees. 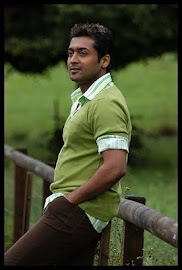 As Megastar Mammootty posed a challenge to Surya and he has accomplished with it. 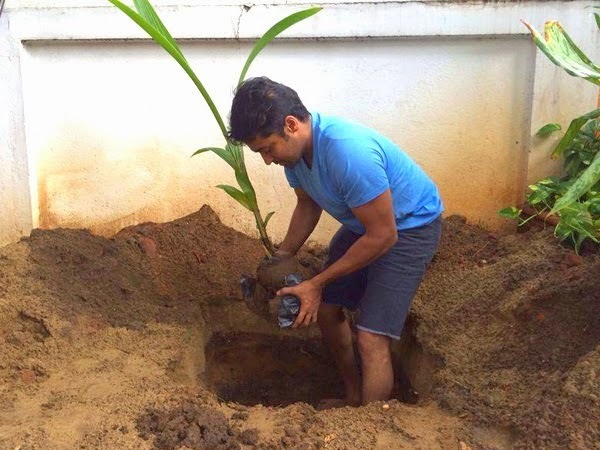 Surya is always well known for his philanthropic activities and this one was not a challenge, but a responsibility to him. 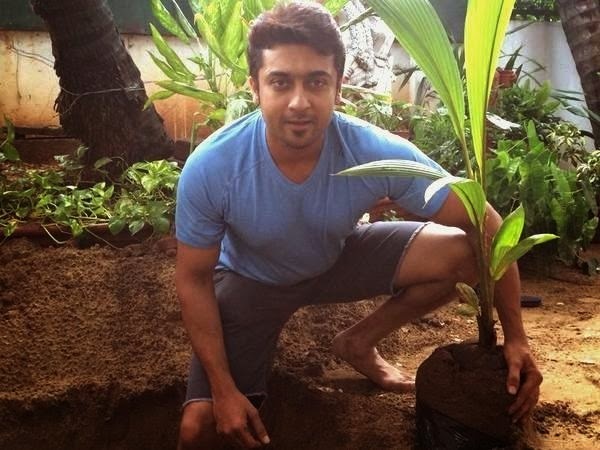 On his part of planting a tree, actor Surya says that tree planting is close to his heart as afforestation is essential for a clean and green world. He also challenged Aamir Khan, Mahesh Babu, Sudeep and their fans to take up this challenge and spread the noble cause.